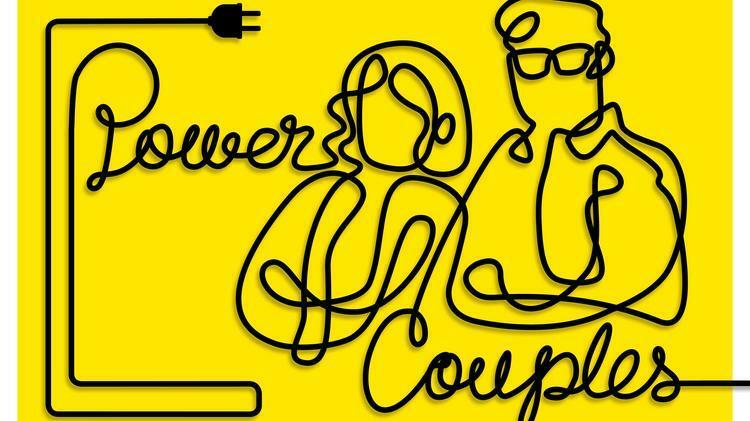 The Memphis Business Journal (MBJ) listed their 2019 Power Couples, and we're proud to announce that several New Memphis graduates are featured. Learn more about Fellows alumni, Patrick and Deni Reilly of Majestic Grill here. Learn more about Embark alumni Kevin Graff and Kayla Rodriguez Graff of SweetBio here. Please join us in congratulating all of the couples on their accomplishments and impact on the city!